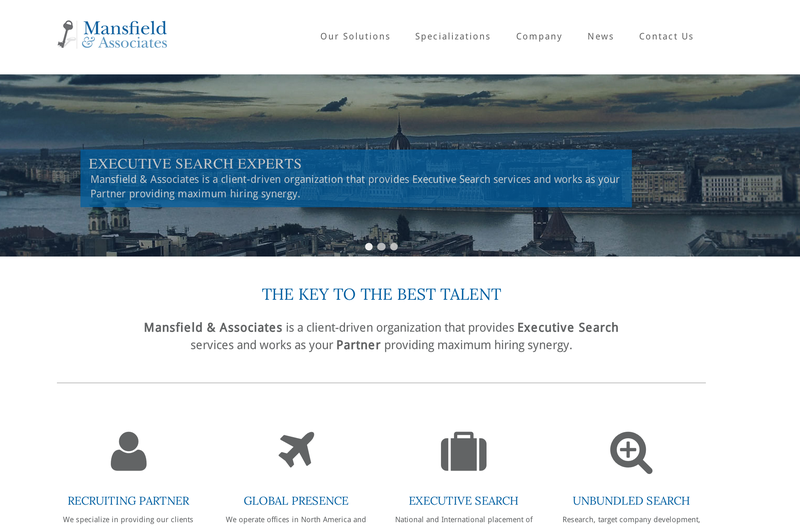 Mansfield & Associates is a client-driven organization that provides Executive Search services and works as your Partner providing maximum hiring synergy. We specialize in providing our clients maximum hiring synergy and executive search services. 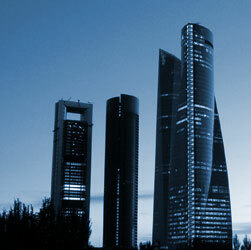 We operate offices in North America and Europe. Learn more about our global job placement solutions. National and International placement of manager, director and officer talent in Fortune 500 companies. Research, target company development, organization breakdowns, and candidate identification.